This is a sponsored article on behalf of Cocktails in the City. What do you get when you cross 25 of London's best cocktail bars with some fine Georgian gardens (and a bit of good weather)? A ruddy good summer's day out, that's what. So thank goodness for Cocktails in the City, stirring, shaking and serving up some of the best cocktail experiences in the capital this August. 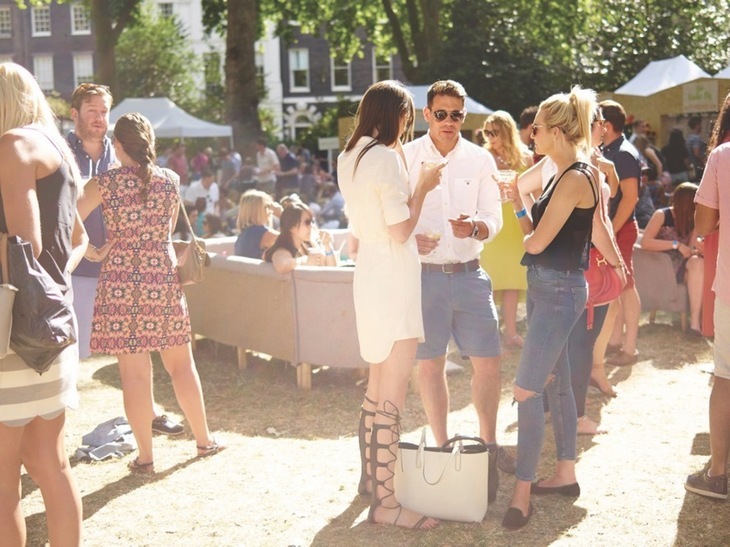 From Mayfair chic to Shoreditch speakeasies, you'll find it all at this alfresco celebration. 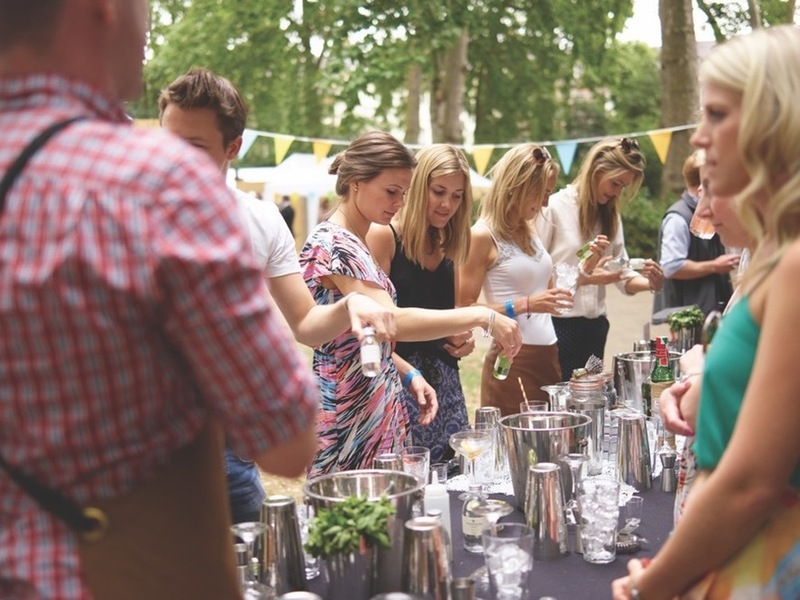 That's right, call off those bar crawls: the two-day event sees the stunning Bedford Square Gardens host some of the world's best mixologists, all within sipping distance of one another — including top London bars like Ella Canta, Mr Fogg’s, Nightjar and The Wigmore. You lucky things. Plus, each participating venue has partnered with a premium brand to create a signature serve for the weekend. They're all competing to be crowned 'Best Bar', you see. The winner? That's up to you. Before you leave, don't forget to load up on street food. Lost Boys Pizza are bringing their distinctive black dough pizzas to the event, and it's the first time they've taken the concept on the road. Gyoza experts, Rainbo and hotdog kings, Rock a Dolla will be in attendance too, with plenty of veggie and vegan options available. 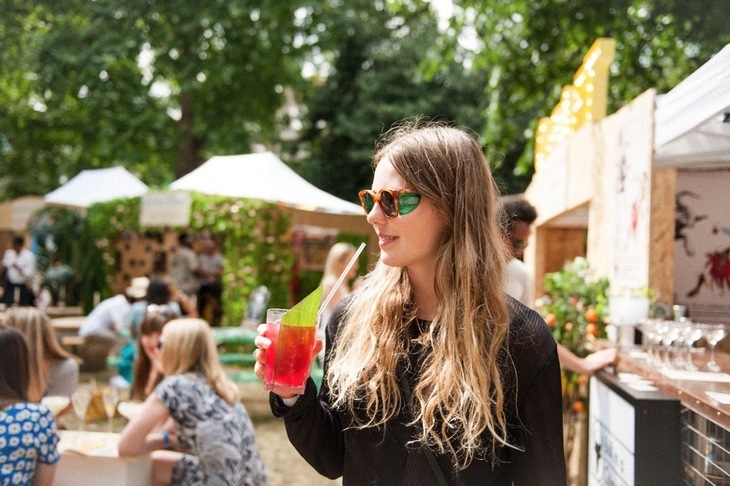 Check out Cocktails in the City at Bedford Square Gardens from 5-10pm on Friday 3 August, and 12-5pm / 5.30pm-10pm on Saturday 4 August. Tickets just £20, and include a free welcome cocktail.